The 2017 bridal collection by Zuhair Murad is such an inspiration, a lovely illustration of the bride on her big day. 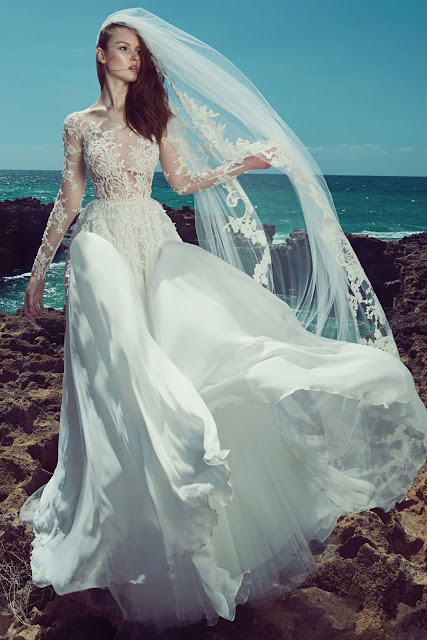 I love the setting for their campaign, the light, the sky and the sea come in perfect contrast with the wedding dresses, setting the tone for an utterly romantic experience. 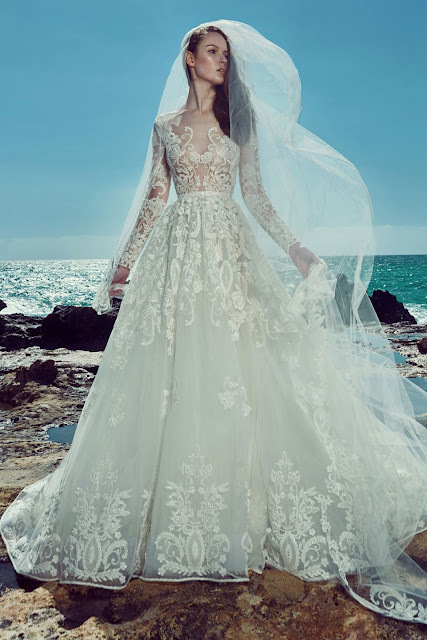 See the full 2017 bridal collection by Zuhair Murad on the website.